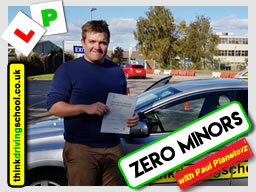 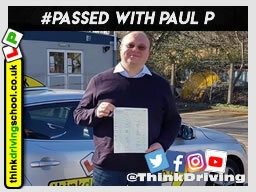 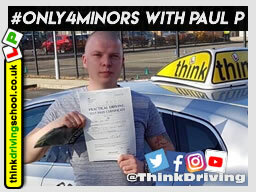 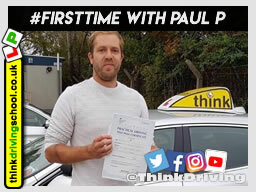 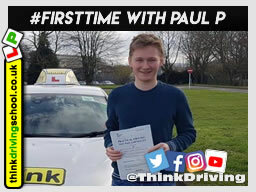 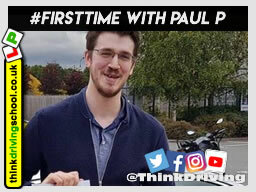 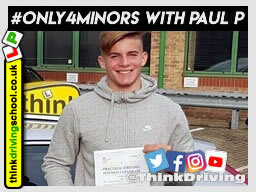 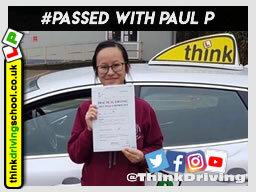 Hi all, my name is Paul, I'm a Fully Qualified Driving instructor for Think Driving School based in Chertsey, Guildford,Farnborough .Ashford and surrounding areas. 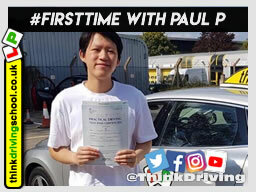 I've been a driving instructor for many years and I feel it's important in my role to show patience, understanding and it's crucial to keep your sense of humour. 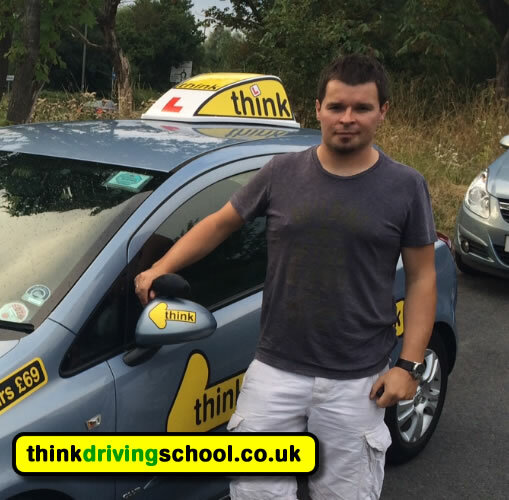 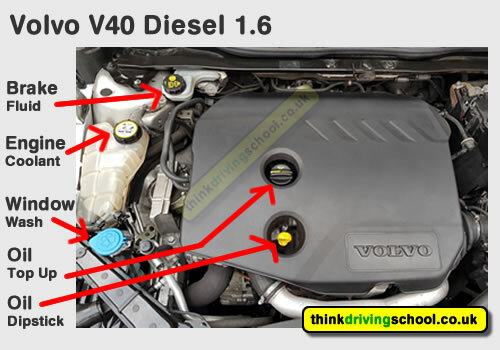 Many learners when they begin to take lessons are anxious about other drivers on the road. 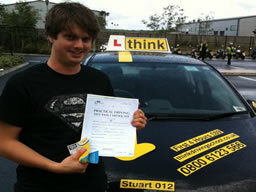 I use my skills and expertise to help them become more confident. 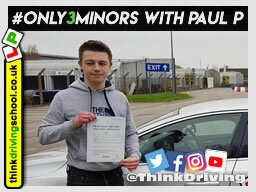 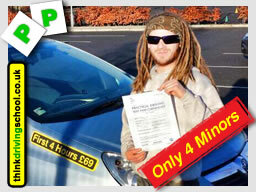 It's a great pleasure for me when I see them pass their test and have skills to drive safely for life. 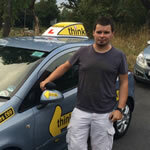 My teaching skills come from my father as he was a teacher. 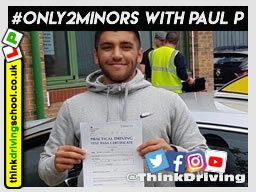 My main hobby is fishing...but don't worry we wont stop on a lesson to catch a monster :)) also I'm into sports ...mainly squash and basketball. 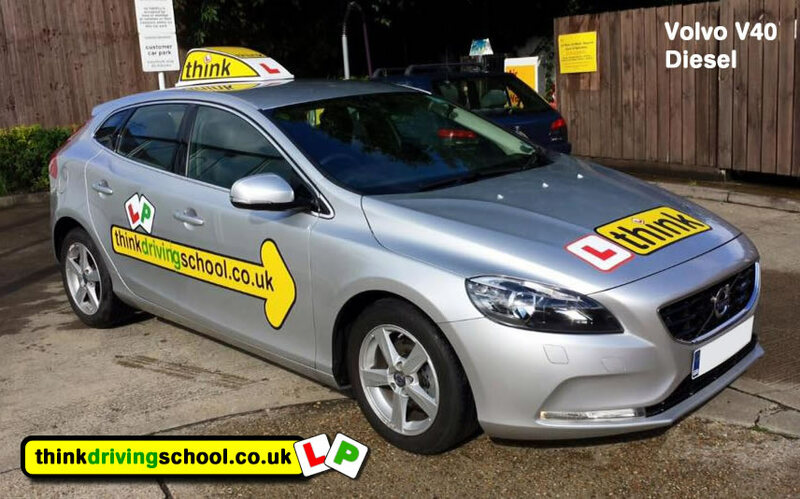 The area's I cover as a Think Driving School Driving instructor include; Guildford, Godalming, Chertsey, Weybridge, Walton on Thames, Byfleet,Ashford, Staines, Woking, Camberley, Farnborough , Fleet, Aldershot and others.